The 2018 Peterhead Relay For Life celebrates the survivors of cancer and those lost. It takes place over the weekend of 7 and 8 July where teams consisting of 8 to 15 boys and girls and men and women take turns to walk round Lord Catto Park track over 24 hours from 11am.  Teams can consist of family and friends, schools, clubs, work colleagues and organisations. 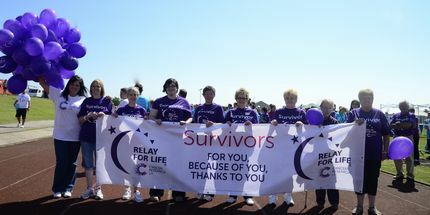 The Peterhead Relay For Life starts with a Survivors Lap of Honour. There will also be fun events such as an obstacle course, fancy dress laps, game shows such as Mr and Mrs and TV themes such as Relay�s Got Talent and a tug of war competition. Entrants can camp in tents at Catto Park and there are further prizes for the best dressed tent.